Latin America has moved to the forefront of the minds of many ecommerce operations searching for potentially lucrative new markets. With a population of 600 million and a burgeoning middle class of 300 million potential new consumers, everyone from wine merchants to the UK’s very own sports equipment retailer Wiggle.co.uk are vying for a slice of this bountiful pie. 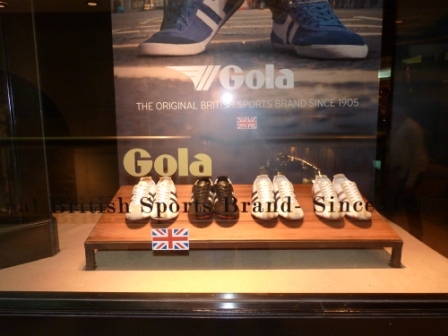 Better get it in the shop… Gola, Buenos Aires. In 2012, online retail sales in Latin America grew faster than in the US and Europe, where sales rose by 16 per cent, to $225 billion and $302.20 billion respectively. Only the Asian ecommerce market grew faster than Latin America, with online sales rising 32 per cent to $256 billion. In short, people are behind all this growth. The population of Latin America is growing faster than that of any other region. In 2011, the number of internet users in Latin America was an estimated 212.4 million. Brazil is largely responsible for the increase in the number of South Americans with disposable income to spend online. According to the Internet Retailers 2013 Latin America 400 Guide, 248 of the 400 top Latin American retailers are based in Brazil. Argentineans and Mexicans are spending, on average, a fifth of their total disposable income online. This is trumped by the Brazilians, who wave goodbye to over a quarter, 27 per cent in fact, of their cash online. Whilst much of this wealth is fattening the coffers of ecommerce retailers from overseas who have been quick to tap into the rich pickings on offer in these growing markets, there are also some home-grown retailers such as Mercado Libre (Latin America’s very own eBay) and despegar.com (Latin America’s largest online travel website) who are growing daily in this profitable new sector. There is a limited number of options in terms of reliable software and payment service providers. This can make it surprisingly difficult to make and receive payments online, resulting in a variable customer experience. With Latin America comprising so many different countries with varying tariffs and tax structures, the calculation of costs and payments can become convoluted, with no shortage of red tape to sift through for ecommerce retailers. Meanwhile, transportation of goods across such a huge landmass can also be problematic, with unreliable infrastructure and logistical support often resulting in expensive delivery charges. These issues may present a challenge to some, but are a great big opportunity for others. If you can offer online or logistical services to support growing Latin American online businesses, there are no shortage of gaps in the market for you to fill. 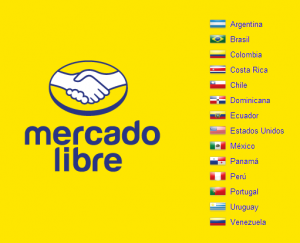 So Argentina’s government might not be on Amazon’s Christmas card list for now, but there’s a big, big continent that is looking forward to it – and to other e-tailers who make the move and those that supply them. 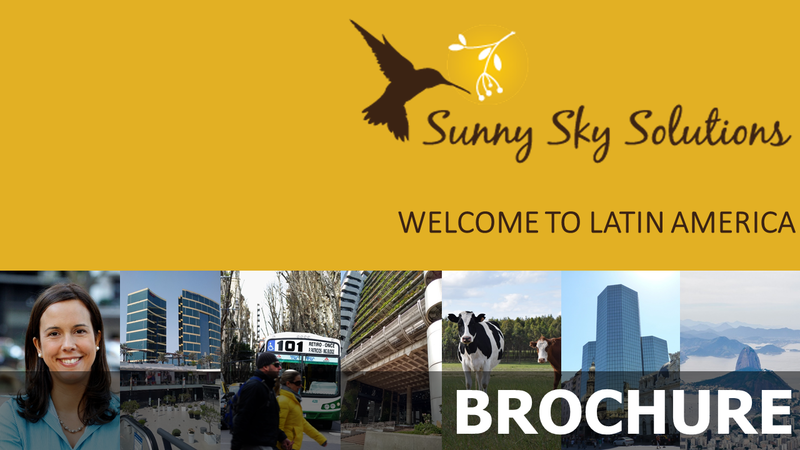 Are keen to find out more about one of the world’s fastest growing ecommerce markets? 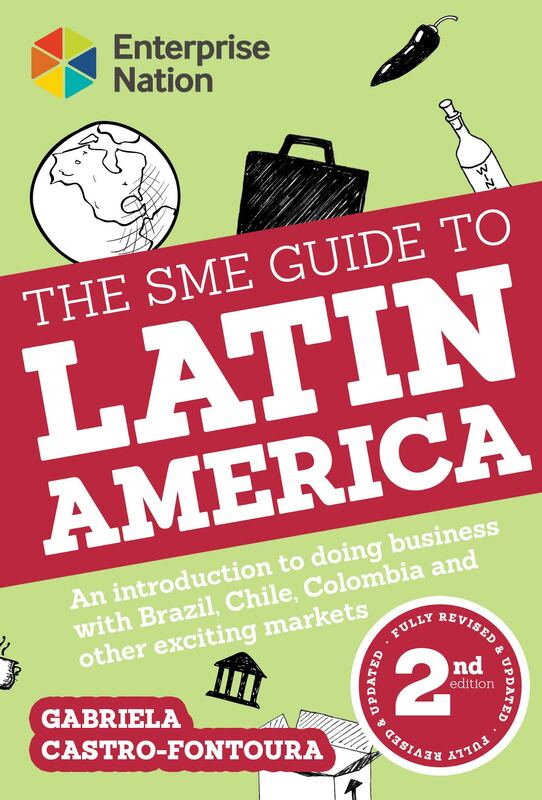 Our infosheet summarises key ecommerce opportunities in Latin America (and how to tap into them).